Much of our work on environmental toxins and exposures involves children, who are generally more vulnerable to these things than adults. And almost everywhere we turn, we find scientists and medical professionals searching for possible links to autism from environmental exposures. A recent guest on our radio show Green Street was a researcher from MIT named Stephanie Seneff. Dr. Seneff has been looking at the impact of pesticide residues on bacteria in the gut, and their link to neurological problems, including, possibly, autism. 1. 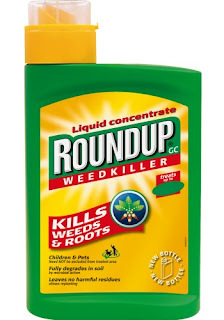 The Monsanto company has developed vegetable seeds that are genetically modified to make plants resistant to its pesticide glyphosate, known to the public as Round Up. This allows farmers to spray their fields of corn, soybeans and other crops to kill weeds without harming the vegetable plants themselves. 3. 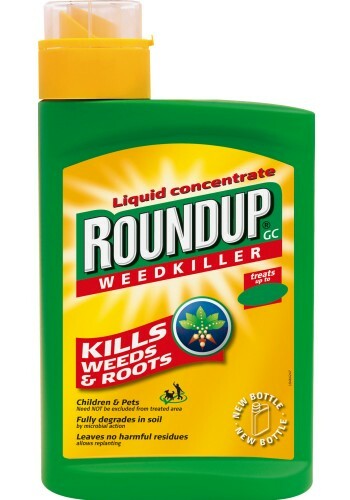 Glyphosate works by interfering with a biological process in bacteria and plants known as the "Shikimate pathway." This pathway is not found in humans, and thus, Monsanto concluded (and convinced the U.S. Food and Drug Administration) that glyphosate residues could not possibly harm humans. 4. What Monsanto apparently did not consider (or deliberately ignored) was that the human digestive system - our "gut" - is filled with bacteria. In fact, we have ten times as many bacteria in our bodies as we have cells. Bacteria do all kinds of important and beneficial things for us, including helping our digestive systems to work efficiently. 5. There is a very strong physiological connection in humans between the gut and the brain. Scientists are now documenting the ability of the gut to influence moods and behavior in ways not previously understood. 6. Interference with the bacteria in the gut caused by ingestion of glyphosate residues could result in serious malfunctions of the digestive system, and interfere with or alter signals sent to the brain. Gastrointestinal problems are among the most common medical conditions associated with autism. 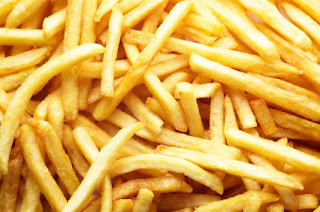 So, does eating food made from genetically modified ingredients contribute to autism? Science moves slowly, and it will take years to prove – or disprove – Dr. Seneff's theory. In the meantime, it seems like the perfect opportunity to employ the Precautionary Principle every parent instinctively understands: when an activity poses a threat of harm, preventative action should be taken even if scientific certainty has not been established. Think about that the next time you offer your child a potato chip. Or a French fry, breakfast cereal, chicken nugget, cheese stick or any of the millions of food products that contain GM ingredients. And if you think all parents should have the right to know if the foods they are feeding their children are made from genetically modified ingredients with glyphosate residues, tell your legislator to support GM labeling laws!